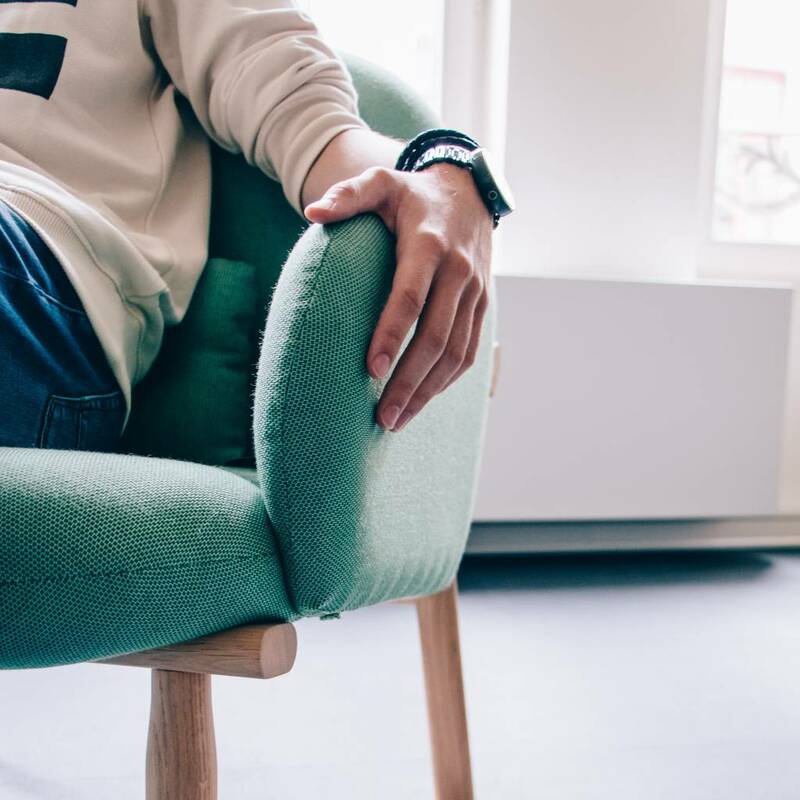 Georges is aligned with the brand fundamentals : a curved and comfortable seat, upholsterd with Gabriel fabric, and mounted on a structure made of solid oak. 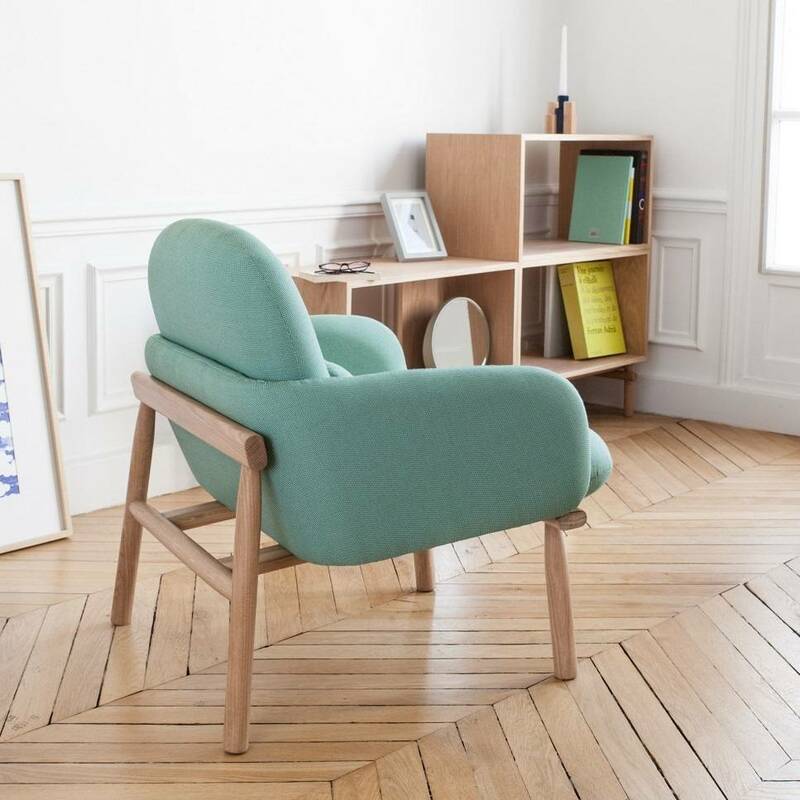 Guillaume Delvigne has designed the Georges armchair, signing his third collaboration with the brand. The legs are made of solid oak treated with a matt finish. The inside is made of foam. 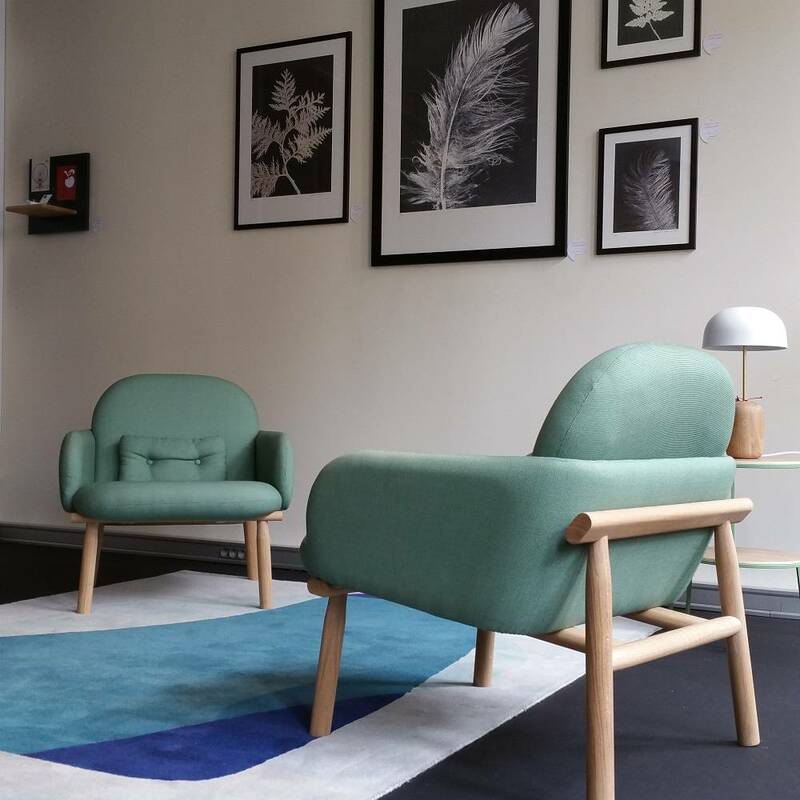 For the upholstery, the designer collaborated with the Danish manufacturer Gabriel. The fabric on the showroom model is Swing colour reference 53019.